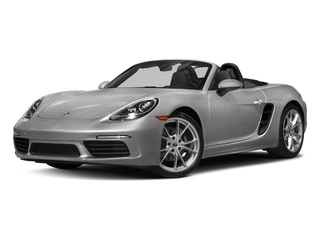 Be the first to review this 2018 Porsche 718 Boxster. 2018 Porsche listings within 25 miles of your ZIP code. Find 2018 Porsche listings for sale near you.